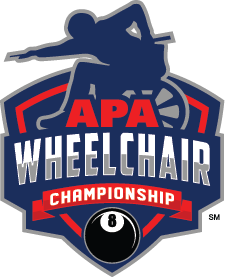 To be held in conjunction with the APA Poolplayer Championships at the Westgate Las Vegas Resort & Casino. Hotel Information The Westgate Las Vegas Resort & Casino is SOLD OUT. Please click this link for rooming at Circus Circus. This event offers five Skill Level Tiers: Blue Tier (skill levels 2-3), Yellow Tier (skill level 4), Red Tier (skill level 5), Orange Tier (skill level 6) and Purple Tier (skill level 7). The champion in each tier of this event receives $15,000 in cash and prizes. This event offers three Skill Level Tiers: Green Tier (skill levels 1-3), White Tier (skill levels 4-5), Gray Tier (skill levels 6-7) and Black Tier (skill levels 8-9). 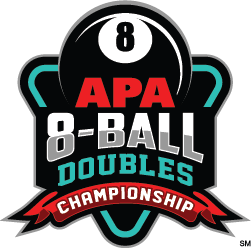 The champion in each tier of this event receives $10,000 in cash and prizes.